Minimum quantity for "Study Guide for 1Z0-117: Oracle Database 11g Release 2: SQL Tuning" is 1. This Study Guide is targeted at IT professionals who are working towards the OCE certification: Oracle Certified Expert, Oracle Database 11g Release 2 SQL Tuning. 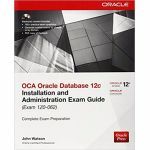 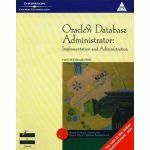 The book provides information covering all of the exam topics for the Oracle certification exam: "1Z0-117: Oracle Database 11g Release 2: SQL Tuning". 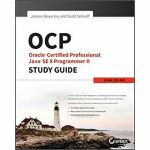 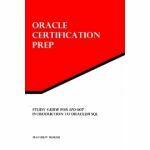 The books in the Oracle Certification Prep series are built in lockstep with the test topics provided by Oracle Education's certification program. 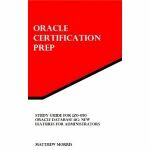 Each book is intended to provide the information that will be tested in a clean and concise format. 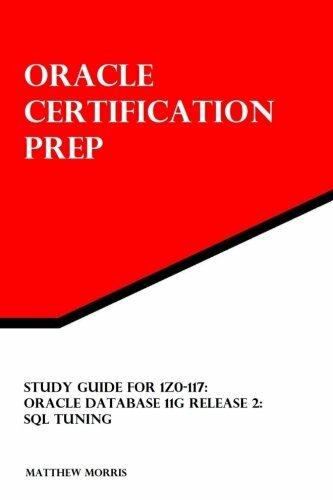 The guides introduce the subject you'll be tested on, follow that with the information you'll need to know for it, and then move on to the next topic. They contain no drills or unrealistic self-tests to bump the page count without adding value. The series is intended to provide a concentrated source of exam information that is compact enough to be read through multiple times.